Golden Triangle With Royal Bengal Tiger is like a dream come true. 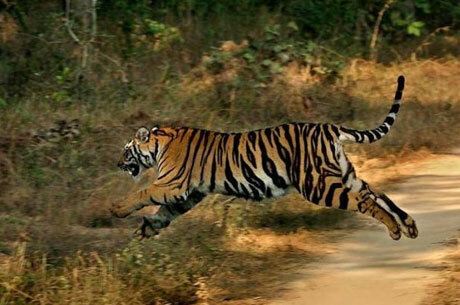 Ranthambhore National Park is one of the best Tiger Safaris in India. India Wildlife Travel along with Taj Mahal and Forts of Rajasthan is a special experience for the travelers. 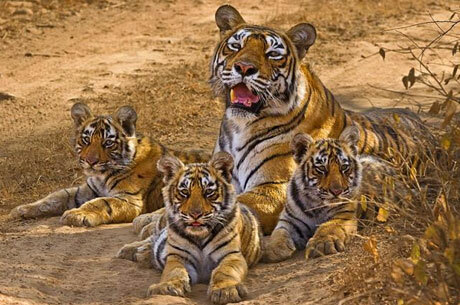 Ranthambhore is a famous Indian national park due to excellent tiger sighting in India. Taj Mahal is one of the Seven Wonders of the World situated in historical city of Agra. 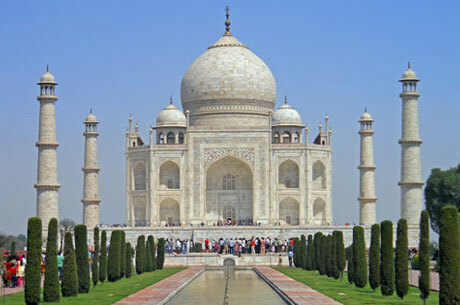 Delhi, Agra and Jaipur popularly known as Golden Triangle of India have eight world heritage sites. Jaipur is the capital city of colorful desert state Rajasthan – the most famous travel destination of India. 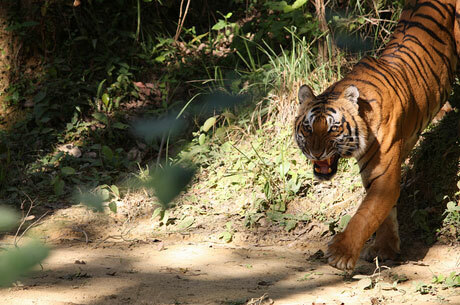 Golden Triangle with Tiger is one of Jungle Tours in India as well as an Indian Cultural Tour. It includes the highlights of India in a week plus Royal Bangal Tiger. During this trip, a traveler would get mesmerized with monument of love – Taj Mahal, forts & palaces of Jaipur, beautiful traditional markets in Delhi and Jaipur and most importantly the diverse wildlife of India. 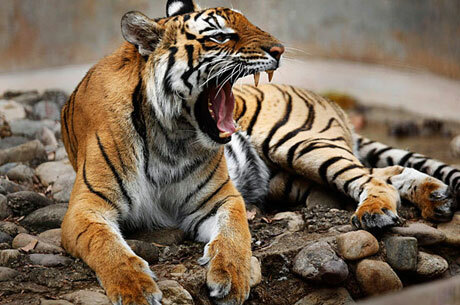 Ranthambhore National Park is a renowned Tiger Safari in India. It is an Indian Tiger Reserve famous for its rich wildlife. While taking a wildlife safari in Ranthambhore, a wildlife enthusiast will get a very close encounter with Indian Jungles. It is one of the shortest Tours to Indian Jungles. In the morning our guide will meet you at the hotel and start a full day sightseeing tour. Today visit the historical Amber Fort – you will ascend the heights of the fort through an elephant, the signature monument of Jaipur- Hawa Mahal (the wind palace); know the astrology at the observatory (Jantar Mantar), the royal City Palace & its museum. Also take the photograph of “The pride of Jaipur the Albert Hall”. 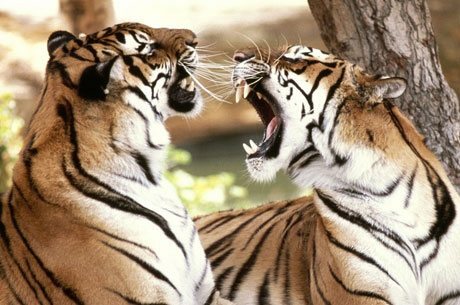 In the morning depart for one of the most popular Tiger safaris in India – Ranthambhore National Park. Arrive at Ranthambhore and check in to the hotel. 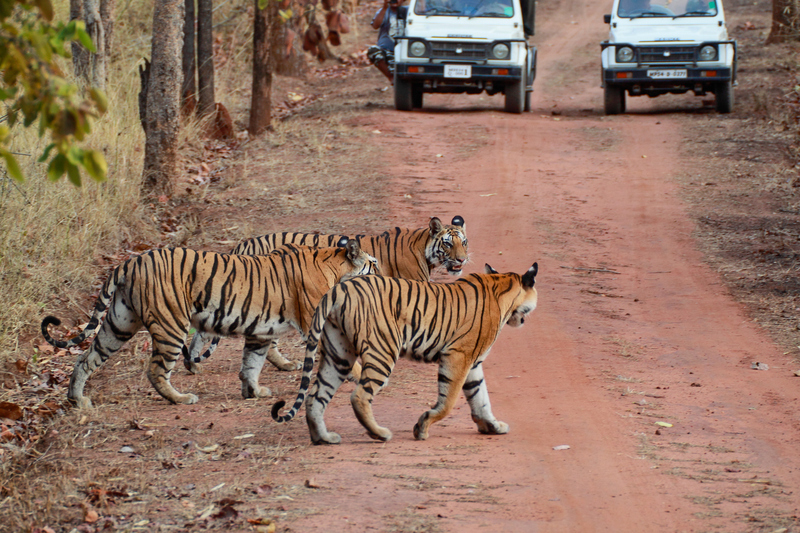 Later, take anafternoon wildlife safari in Indian Jungles to see the various wild animals. The day will be used in taking two wildlife safaris in Indian National Park by the jeeps to explore the rich wildlife including the king of the jungle Royal Bengal Tiger.